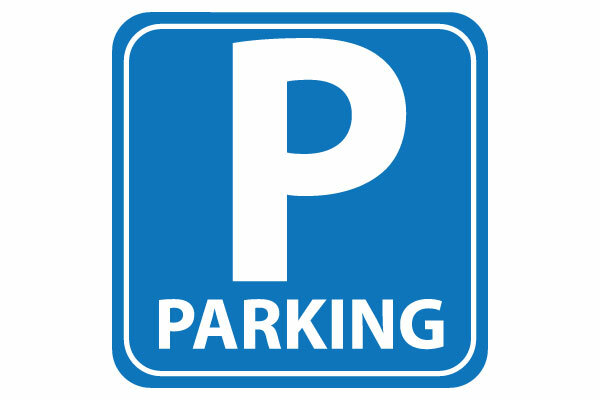 Whilst we appreciate that parking around the school during collection and dropping off times is limited, can we please remind parents and carers to be courteous to our neighbours when parking their cars. Please ensure that access to driveways is left clear and that the zig-zag lines outside of the front of school are also clear. We understand that on occasions it may not be possible to park directly outside of the school and you may have to park slightly further away and walk. With this in mind, we have recently been informed that there have been further incidents where cars have been parked on grass verges outside of houses, at times blocking the entrance to a property. In the interest of the safety of our children, travelling to and from the school, can we please ask parents to observe the 20mph speed limit that exists outside the school. Please remember that this is a limit and not a target speed. We thank you for your understanding and co-operation with this matter.